Today Deep Silver released Definitive Editions of Dead Island and Dead Island: Riptide, and we’ve got both of these remastered gems ready for you to enjoy in the GeForce NOW store. Just purchase, click and play on SHIELD Android TV! 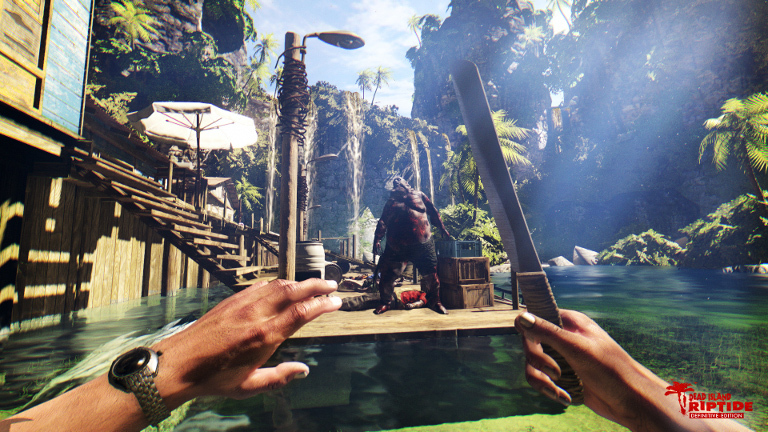 Dead Island Definitive Edition and Dead Island Riptide Definitive Edition have been rebuilt using a new, next-gen game engine, bringing a dramatic visual and performance overhaul to both titles. 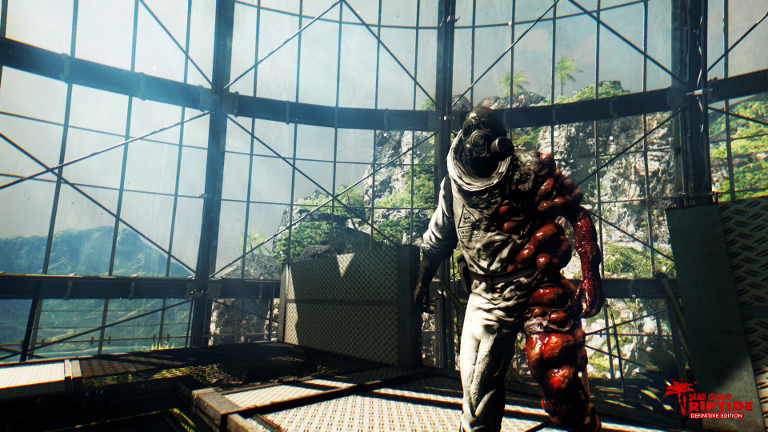 If you’re new to the Dead Island series, this is a fantastic time to get in on the survival-horror action. And if you’re already a fan, it’s a great time to re-visit the island of Banoi! 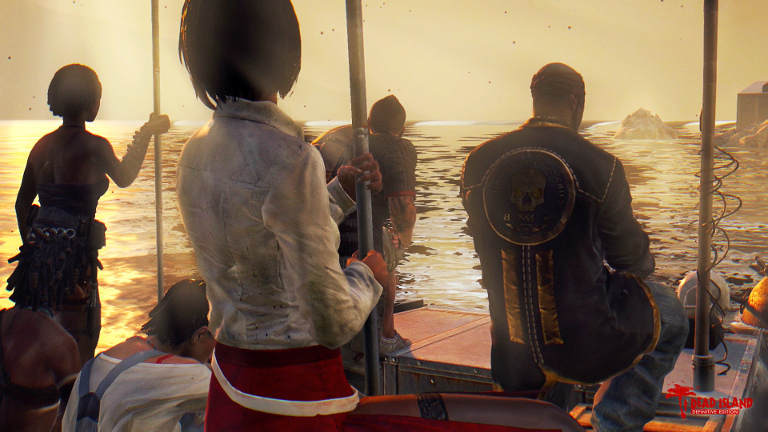 Dead Island Definitive Edition and Dead Island: Riptide Definition Edition are available in the GeForce NOW store for $19.99 each. This price includes unlimited streaming rights on SHIELD and a digital download code for Steam that you can use to install a local copy of each game. Both games are rated M for Mature by the Entertainment Software Rating Board (ESRB) and are not intended for players under the age of 18. 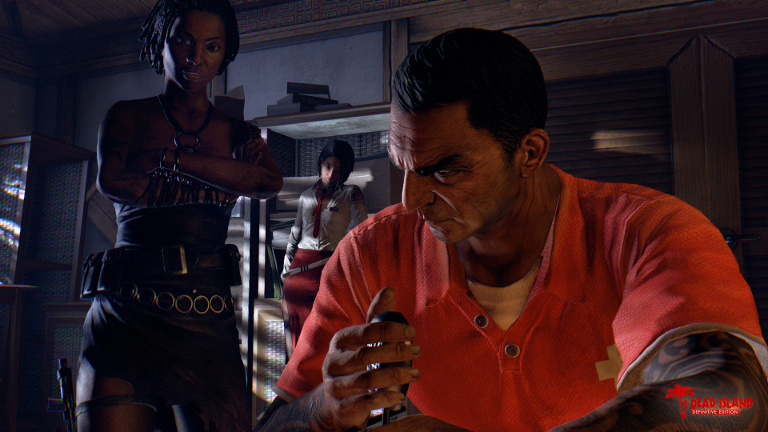 What’s in a Definitive Edition Anyway? Higher resolutions for all textures. Physically based shading – makes game models and objects react more realistically to lighting conditions. Improved quality for all game models and geometry assets. Horizon-based Ambient Occlusion and motion-blur effects – adds an extra layer of depth and realism to the game worlds. In short, everything in the game looks dramatically better – from the textures to the models used for characters to all the lighting and shadows. 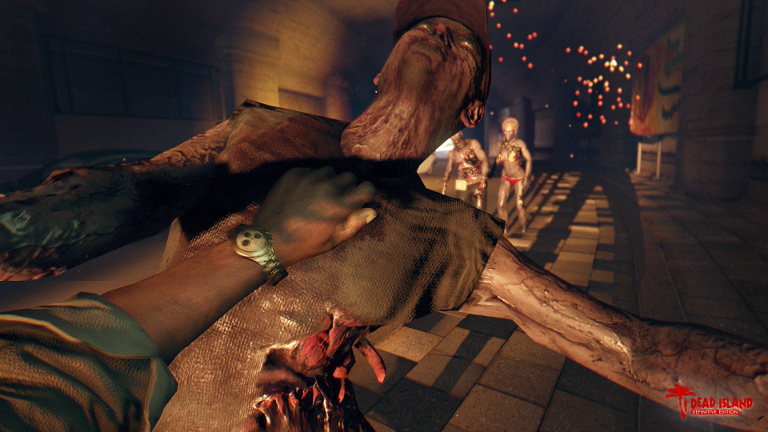 So, Why’s It Called Dead Island Anyways? Imagine, if you will, that you’ve booked a well-earned vacation to a lush, tropical resort destination – the Royal Palms Resort on the island of Banoi, near the coast of Papua New Guinea. After a stellar welcoming party you go to bed only to awaken to the sounds of chaos and instructions to evacuate the hotel. Overnight, the population of the island has succumbed to an infectious plague, and have all been turned into flesh-eating psychopaths! Well, only a handful of guests prove immune to the virus and are tasked with finding a way to contact the outside world and escape “Dead Island”. And it’s up to you to accomplish this, via any means necessary, playing as your choice of one of the survivors. This colorful cast includes: rapper Sam B, hotel receptionist (and Chinese spy) Xian Mei, former football star Logan Carter and ex-police officer Purna – each of which bring a unique abilities to the fray. You’ll need to set out to explore the island for resources such as healing supplies, and a variety of weapons and the parts you can use to upgrade them. 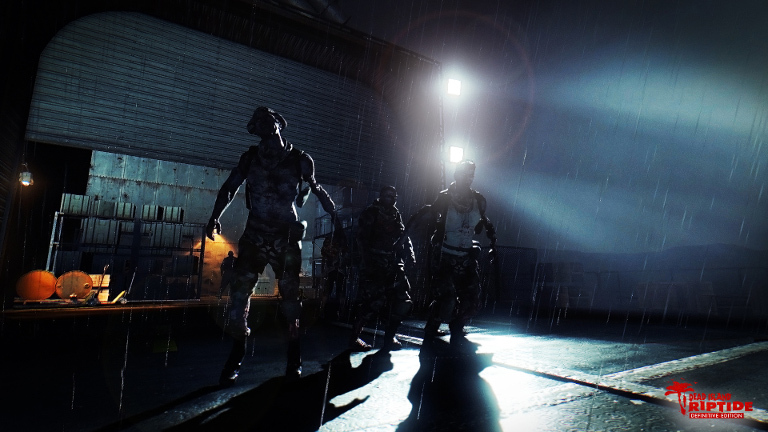 You’ll be beset by the undead at nearly every step, and will gain valuable experience with each encounter you survive – if you survive, that is! Now, imagine you manage to escape the hell that is Banoi only to get shipwrecked and find yourself on another tropical isle, Palanai, which is also overrun with undead….This is the setting for Dead Island’s sequel, Dead Island Riptide, which introduces some new characters, weapons and, of course, types of enemies to battle. It’s time to fight for your survival all over again! 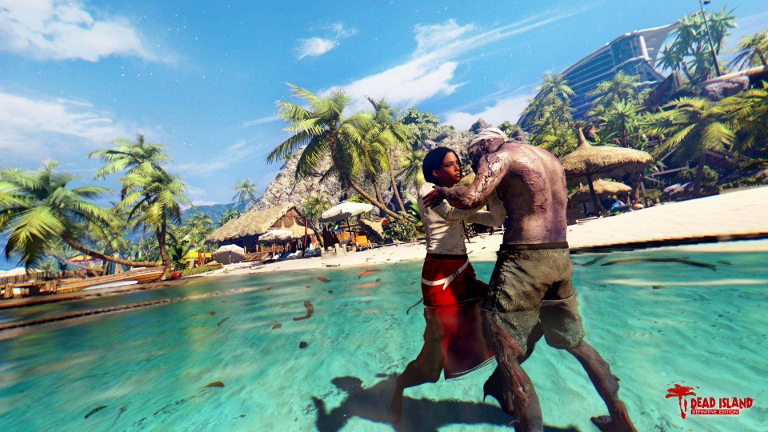 Get Both Definitive Editions of Dead Island and Dead Island: Riptide in the GeForce NOW Store! To play, navigate to the GeForce NOW menu within SHIELD Hub on your SHIELD Android TV, portable or tablet. You’ll find Dead Island Definitive Edition and Dead Island Riptide Definitive Edition in the Buy & Play Instantly category.